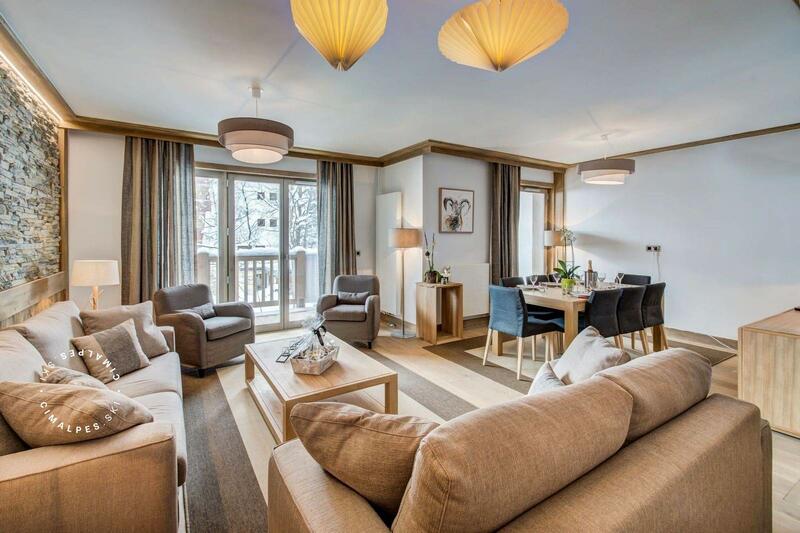 Welcome to the apartment 251 in the new Carré Blanc residence. 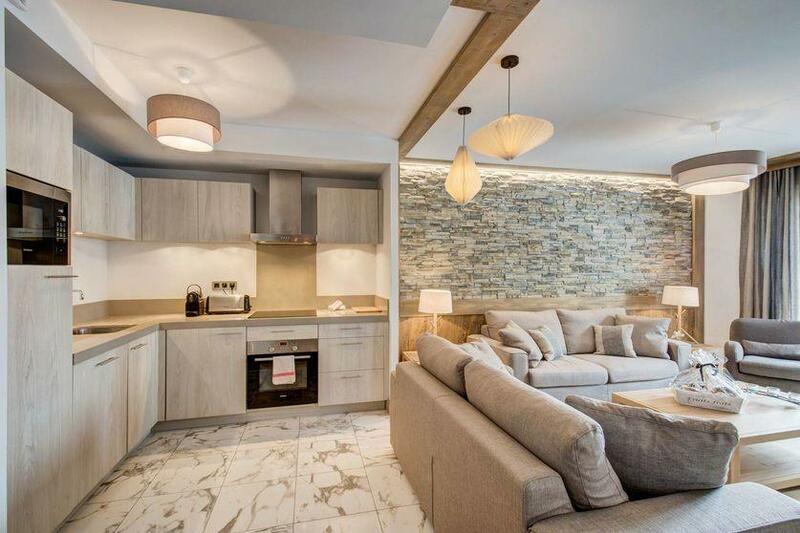 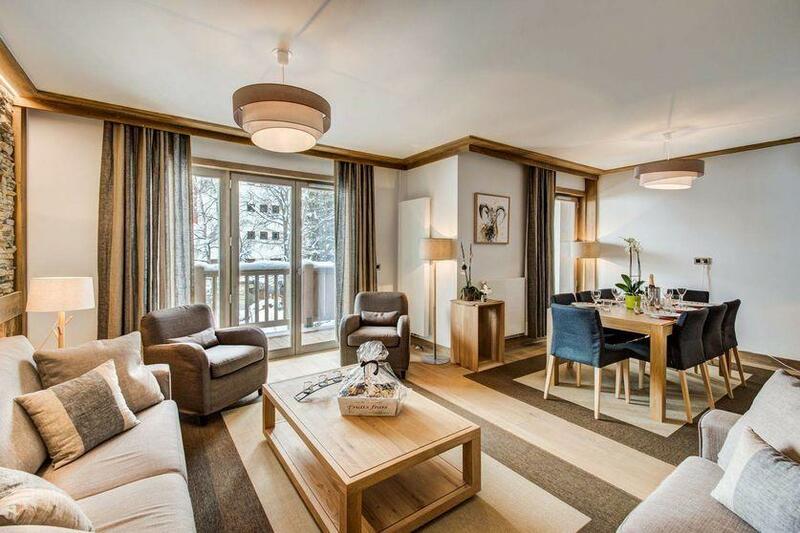 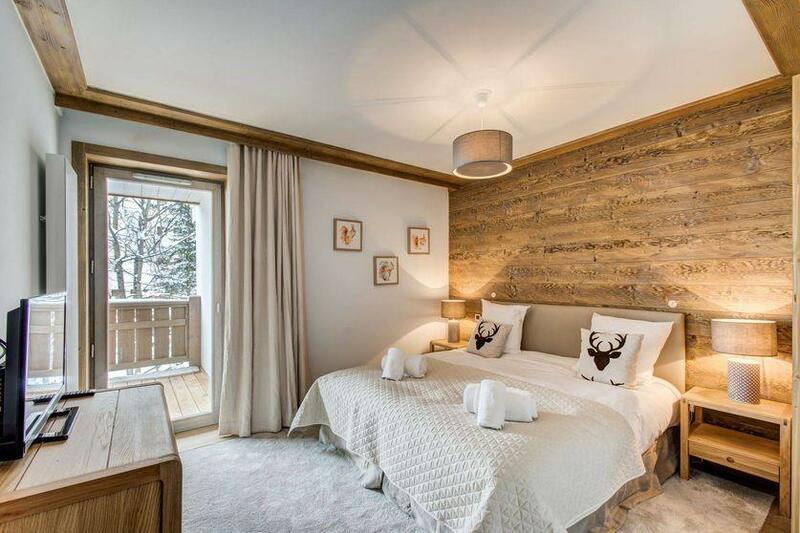 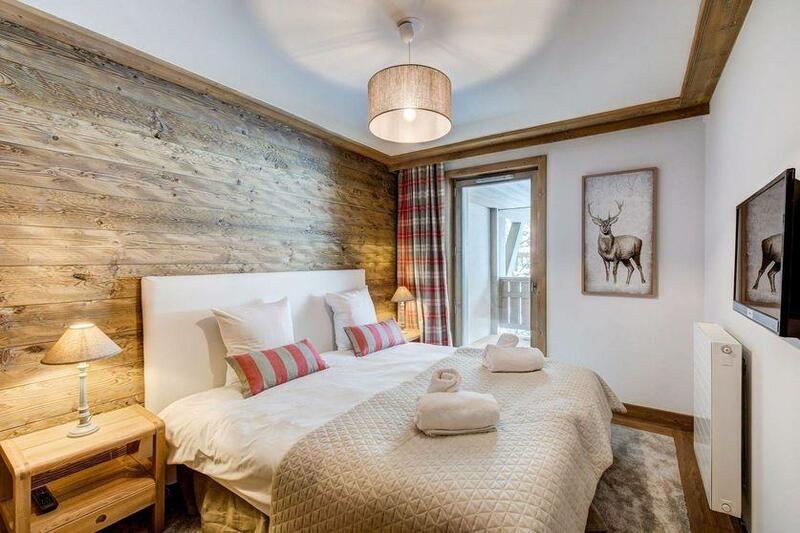 You will not forget the smell of brand new furniture, the balcony where you can sit back and relax while enjoying your warm tea or hot chocolate, watching the mountains and the animation in the streets of Courchevel. 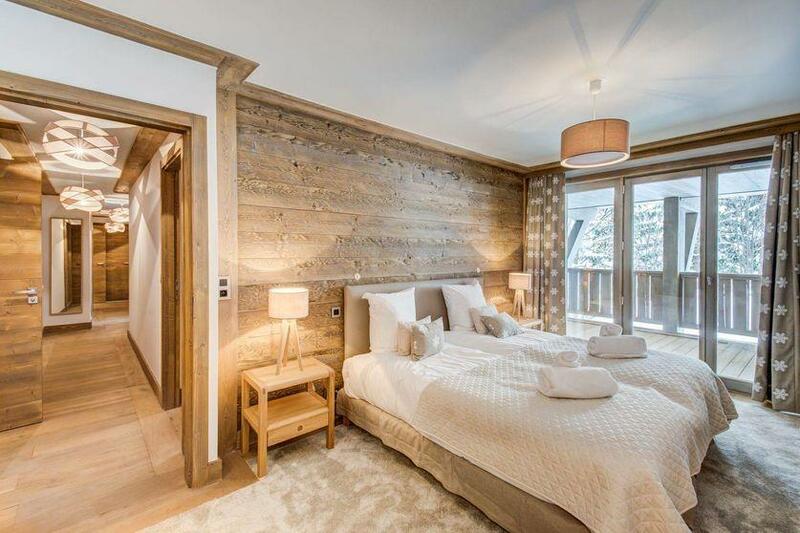 All these little things which make the difference between holidays and good memories. 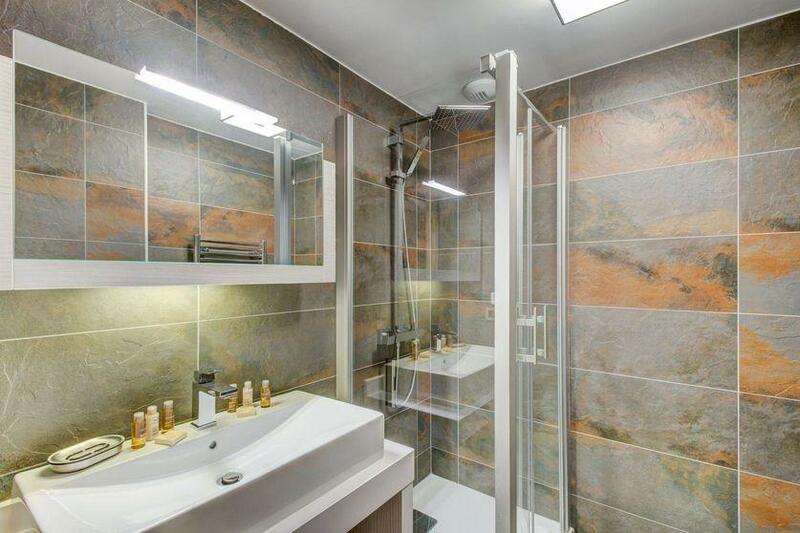 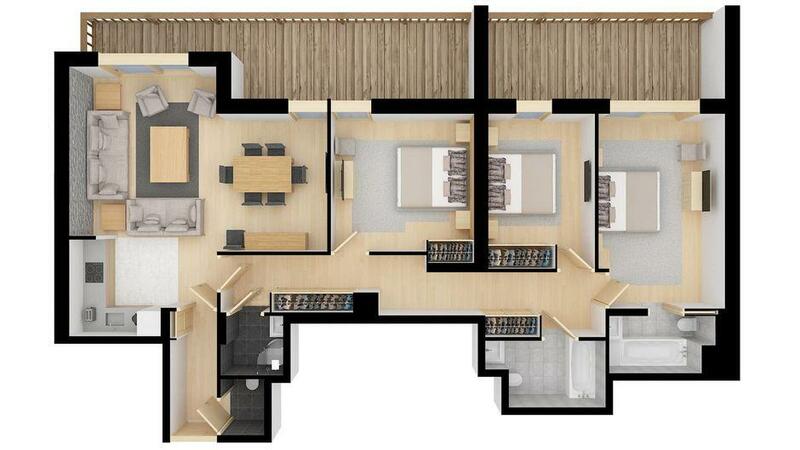 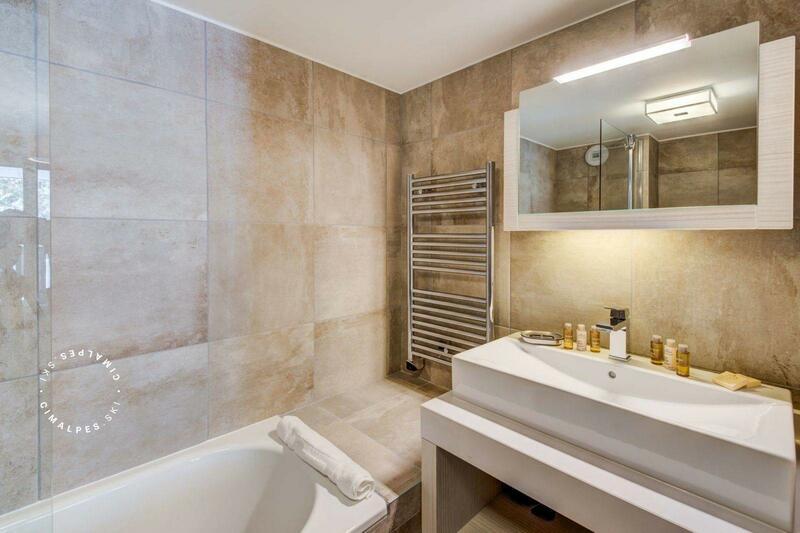 The Apartment Carré Blanc 251 has 2 private parking spaces, located in the underground garage of the residence. 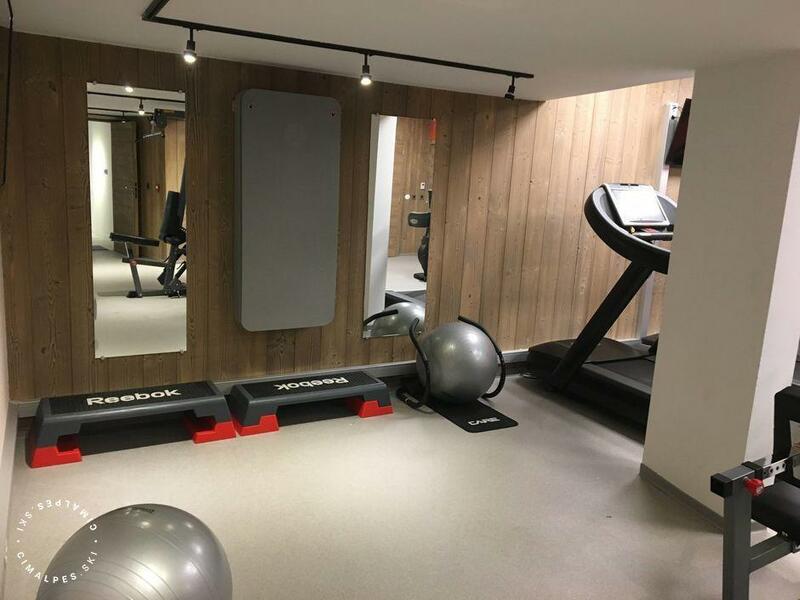 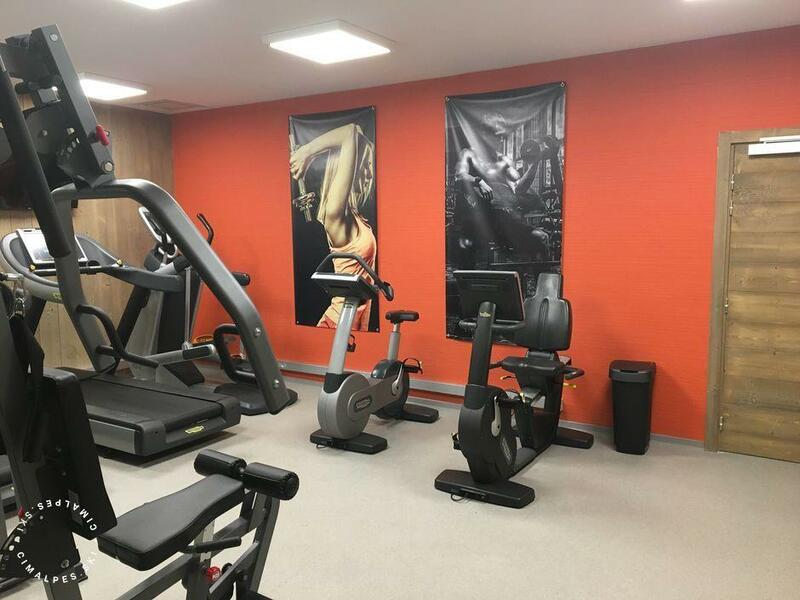 Guests have free access to the fitness area, located on the first floor of the residence. 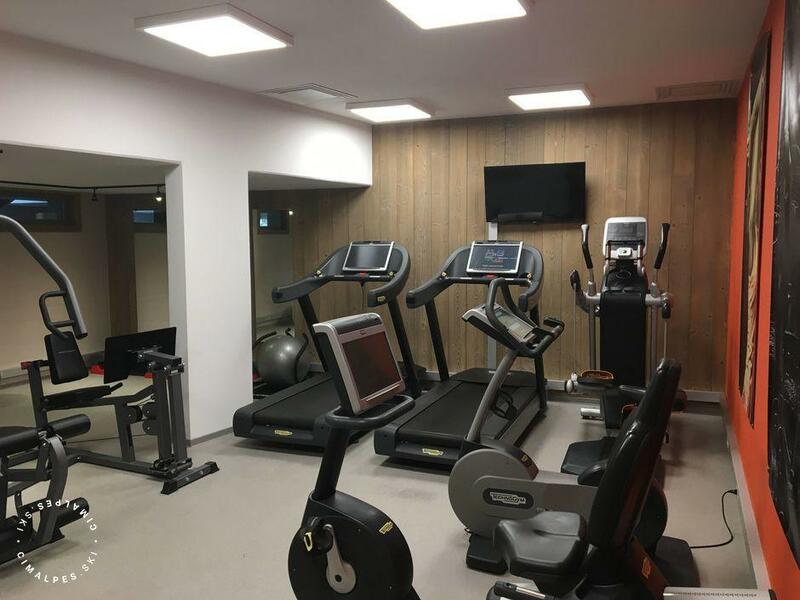 A shuttle to the aquatic center Aquamotion is accessible in front of the residence, on rue des Rois. 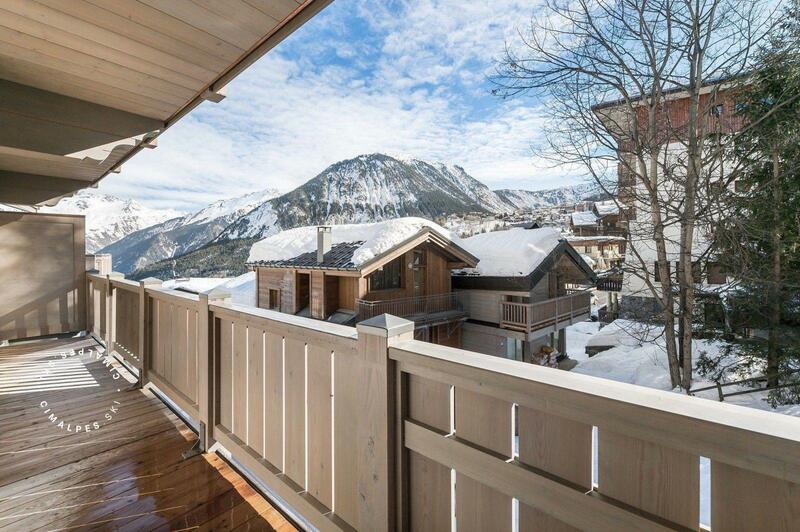 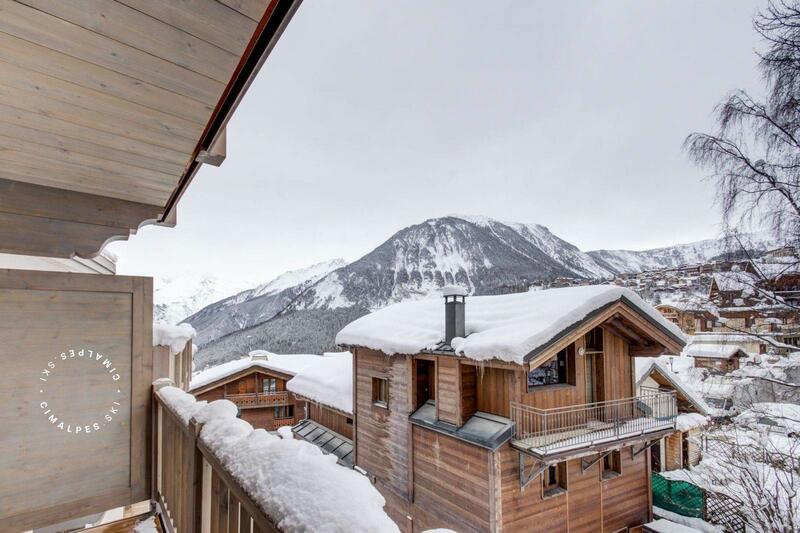 In the heart of the village, next to the shops and a stone's throw from the slopes. 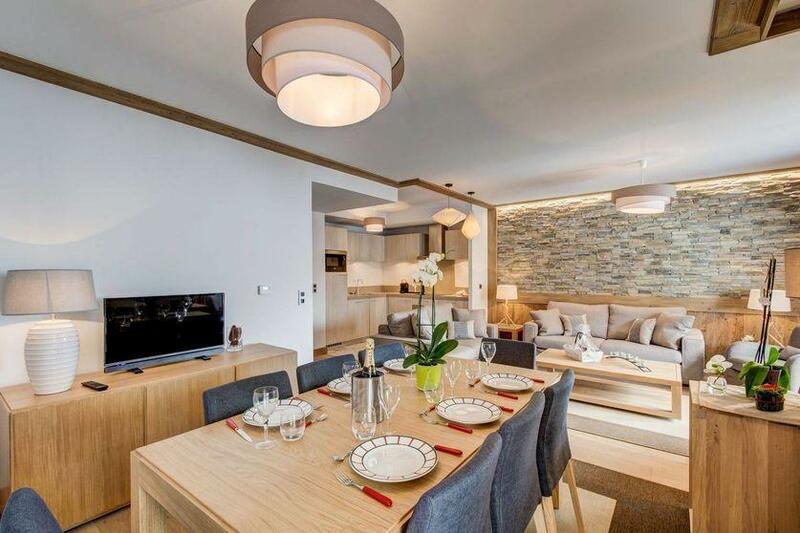 A bus in front of the residence, on rue des Rois, drops you off at the Aquamotion aquatic center. 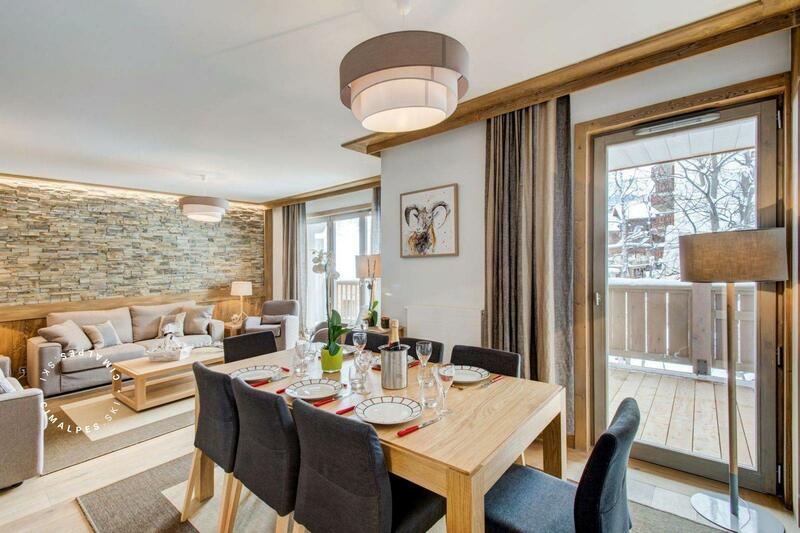 The gondola Les Grangettes takes you in 5 minutes to La Croisette in Courchevel 1850.